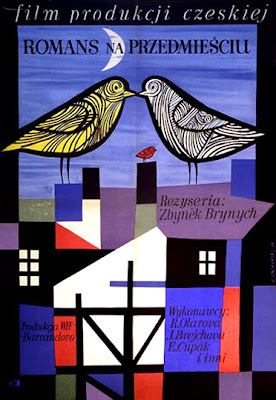 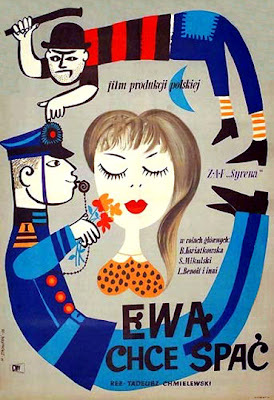 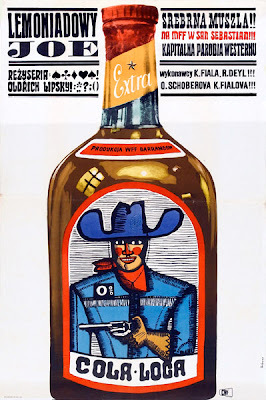 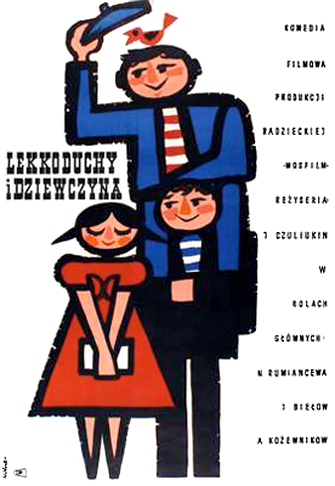 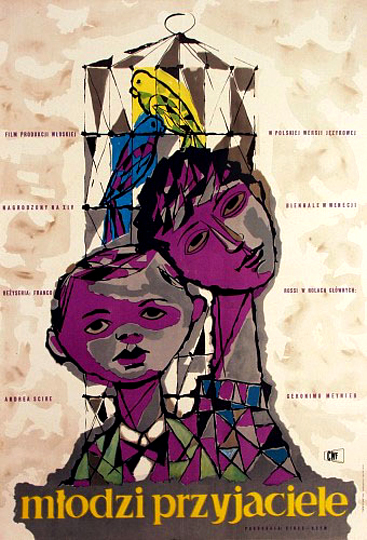 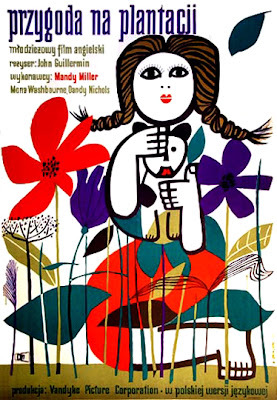 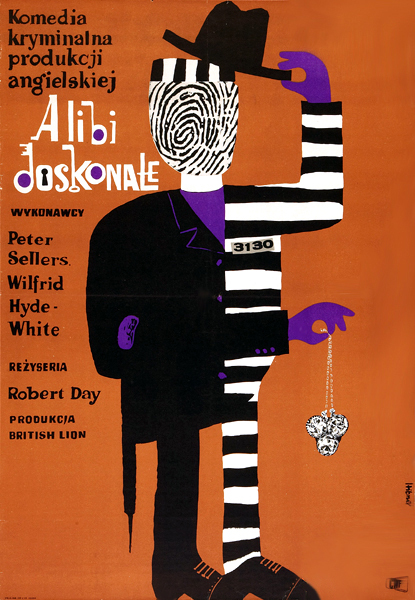 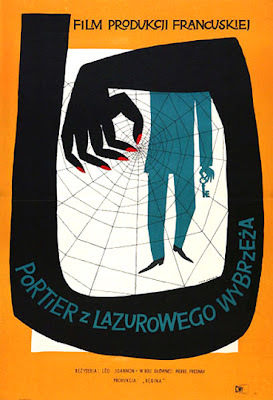 I came across this Polish movie poster website. Here are some of my picks with the artist's name. (L) Marian Stachurski, 1959. (R) Marian Stachurski, 1959.
you can get the reprints from some of those web poster retailers- it took a few years for me to find the "sunset boulevard" but the 1/4 size now graces my wall. some fabulous work.